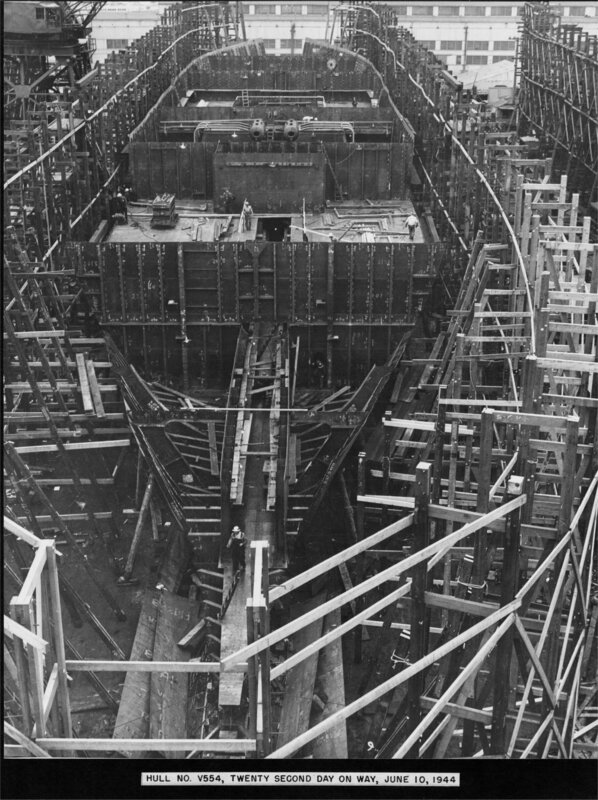 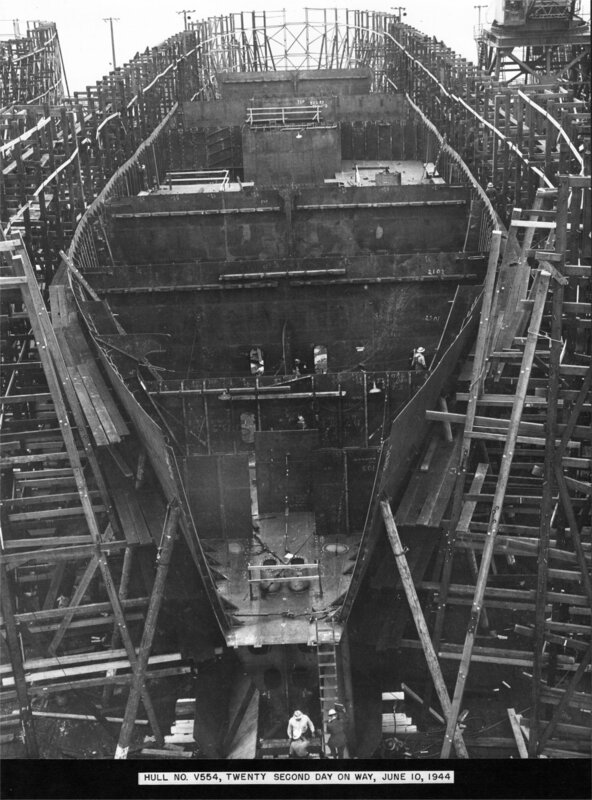 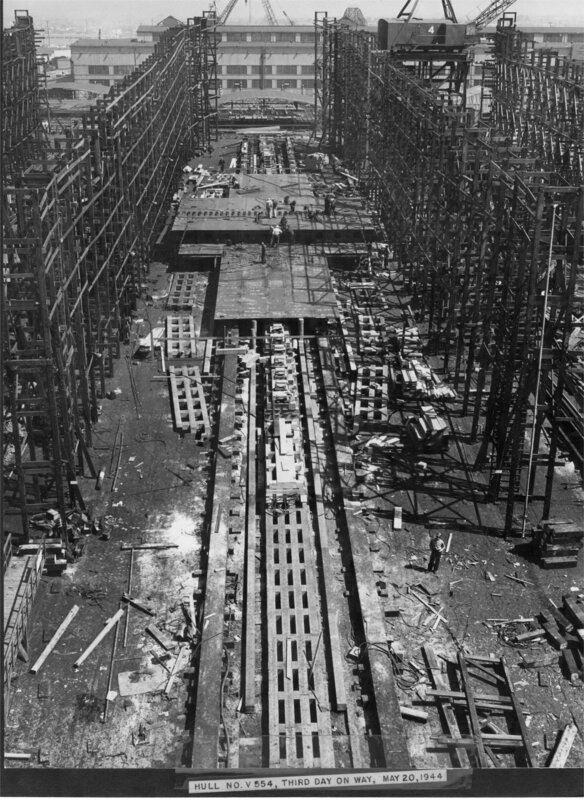 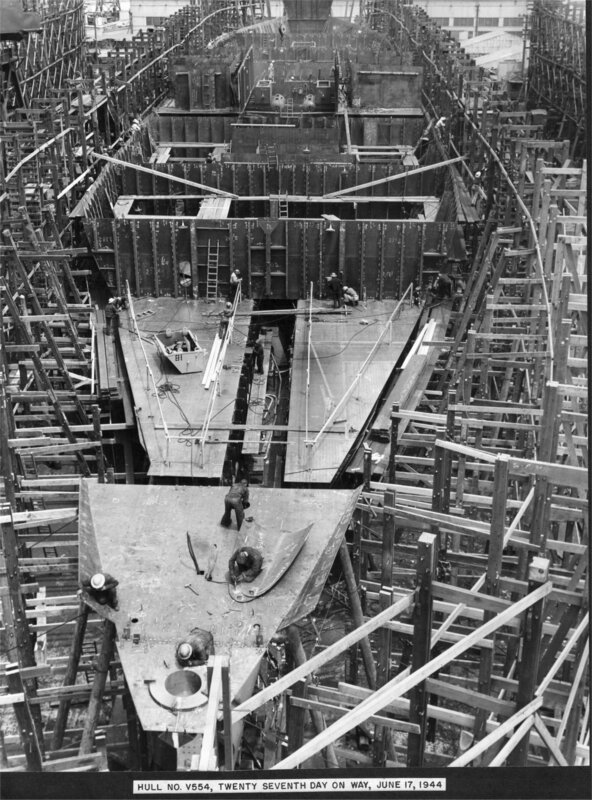 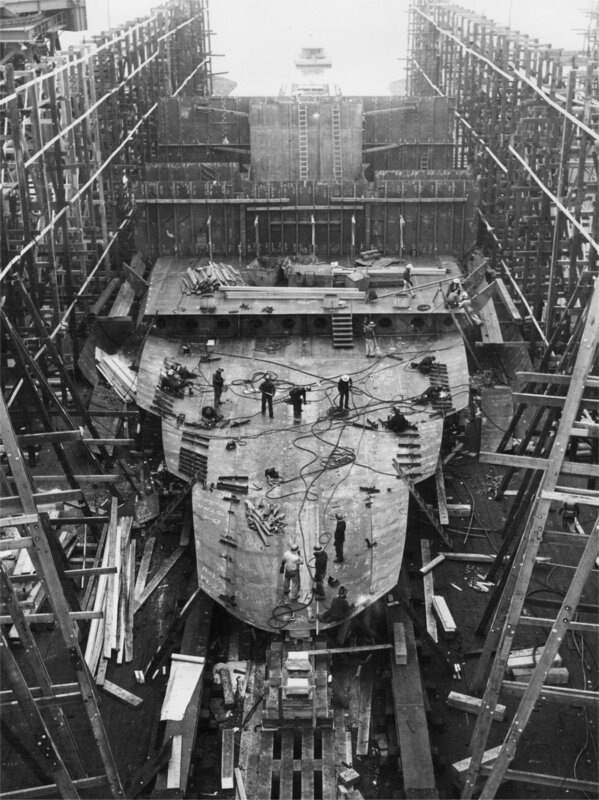 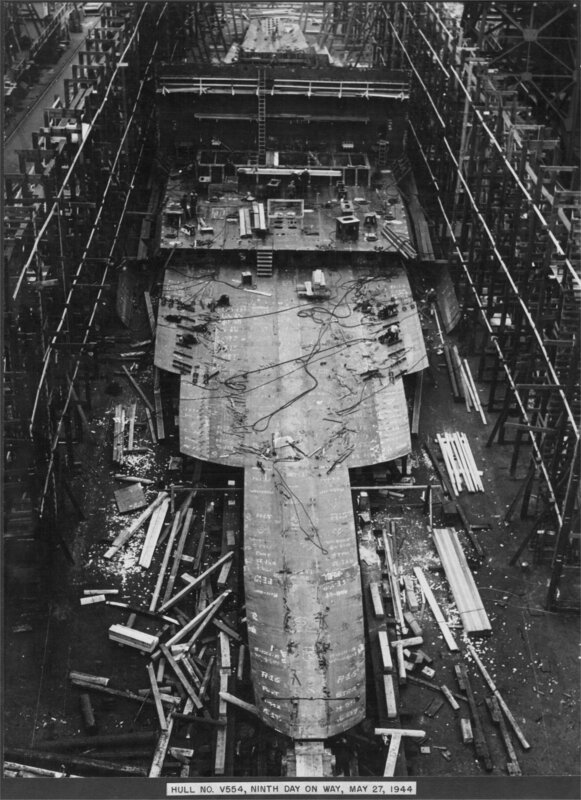 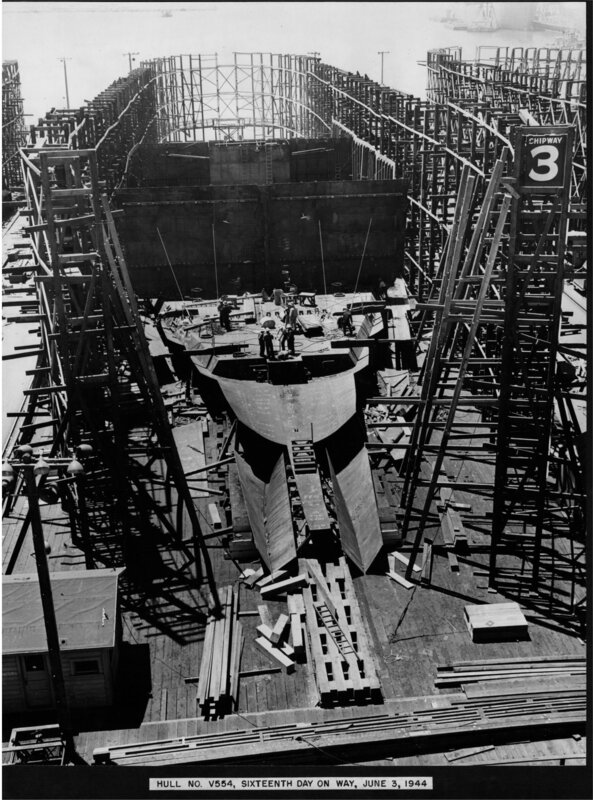 Laid down, 21 May 1944, as a Maritime Commission type VC2-S-AP5) hull, under Maritime Commission contract (MC hull MCV 554), at Permanente Metals Corp.Yard Number 2, Richmond, CA. 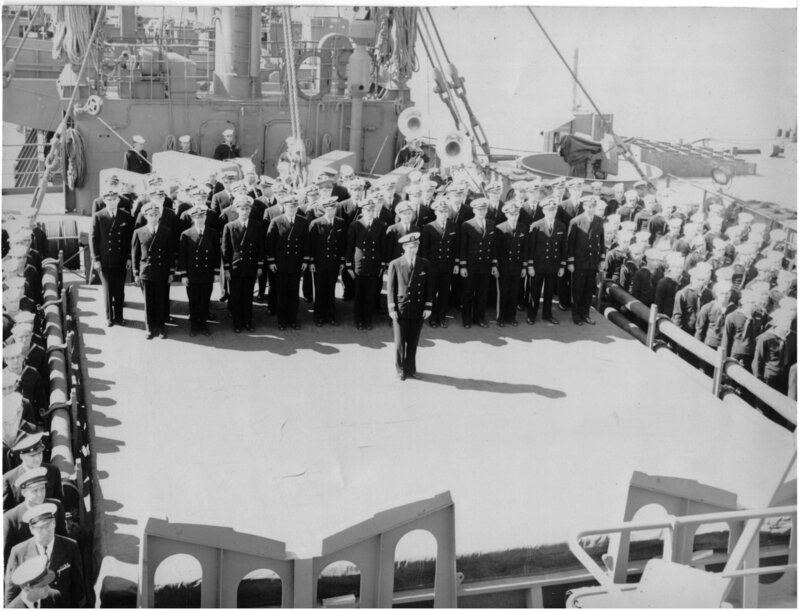 Decommissioned, 27 November 1946, at Stockton, CA. 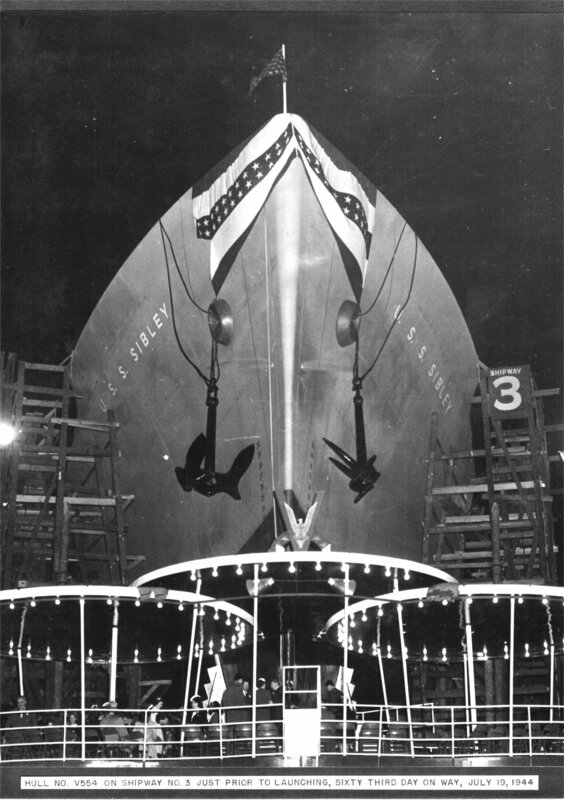 607k Sibley (APA-206) prior to launching at Permanente Metals Corp. Yard Number 2, Richmond, CA. 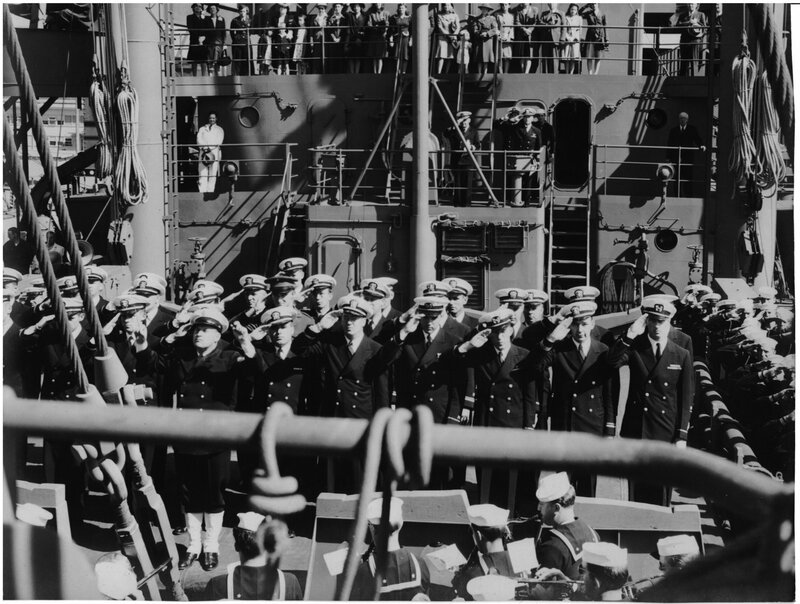 19 July 1944. 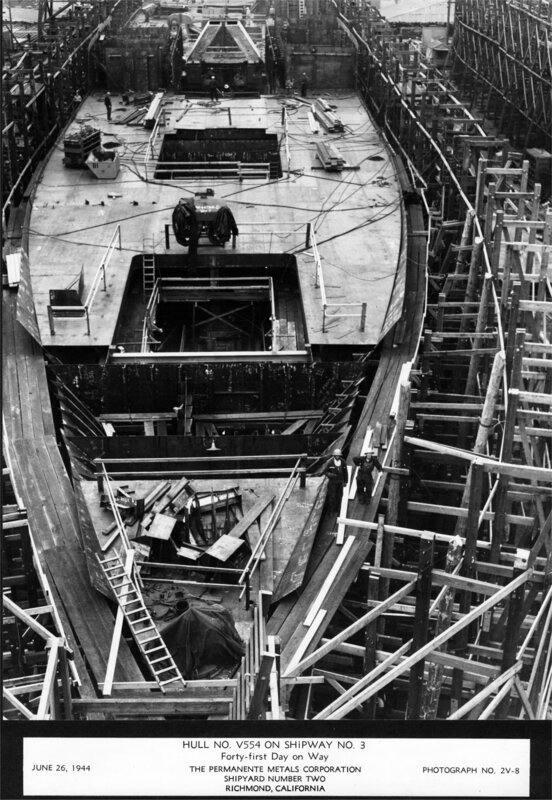 Sibley took only 63 days to build. 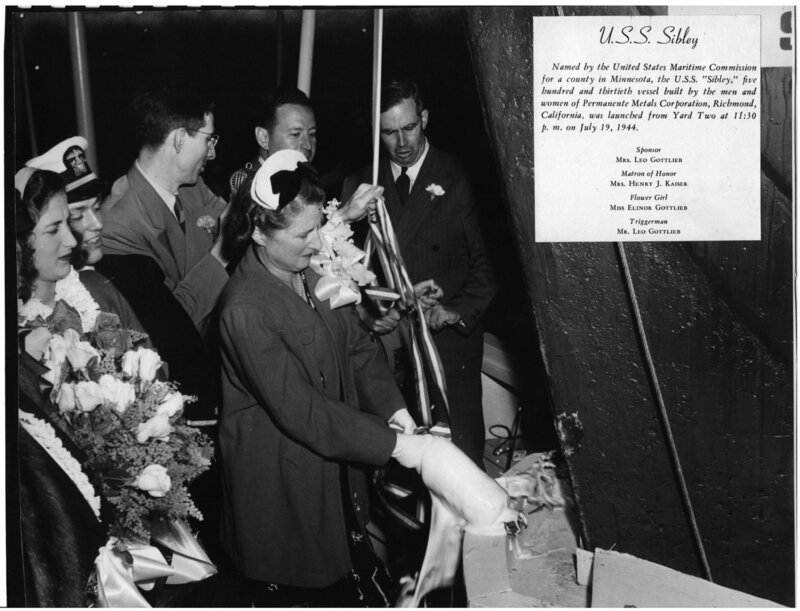 273k Sibley (APA-206) sponsor Mrs. Leo Gofflieb breaks the traditional bottle of champagne across Sibley's bow as the ship is launched at Permanente Metals Corp. Yard Number 2, Richmond, CA. 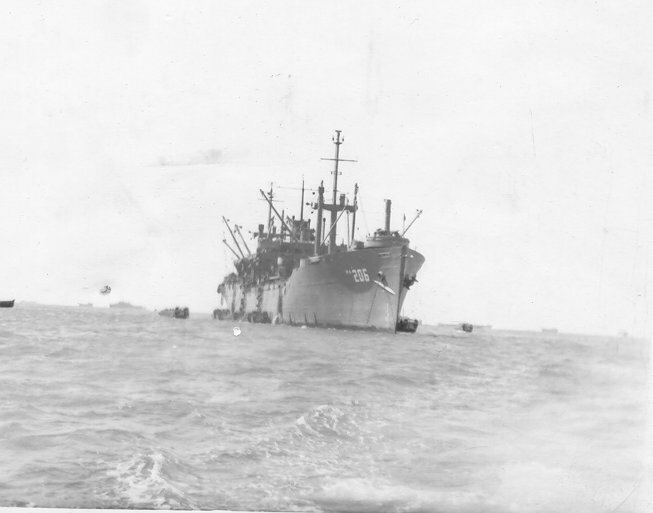 on 19 July 1944. 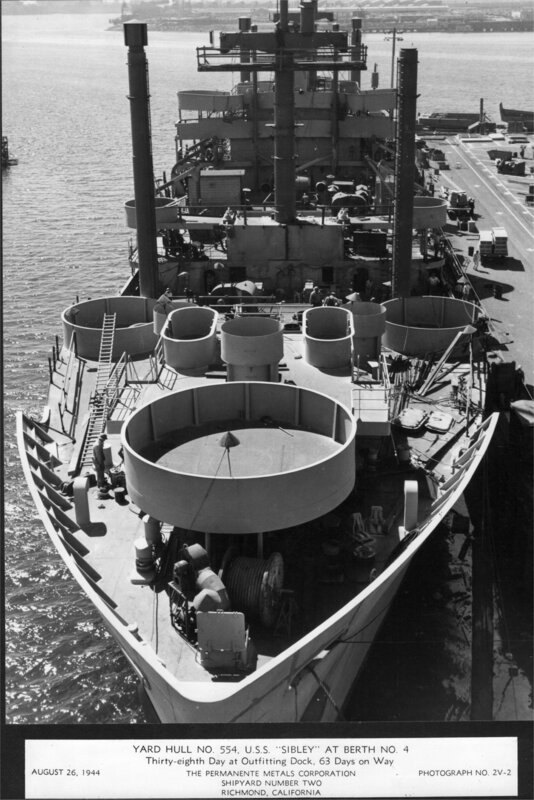 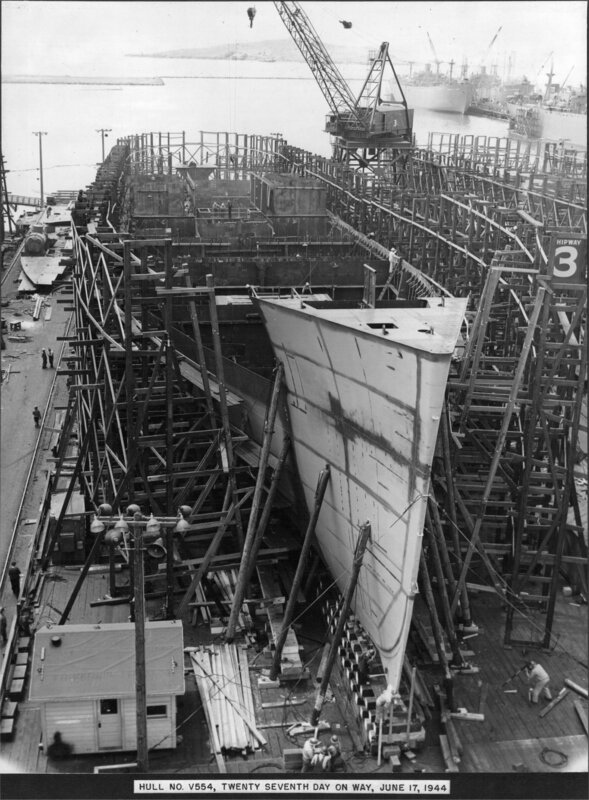 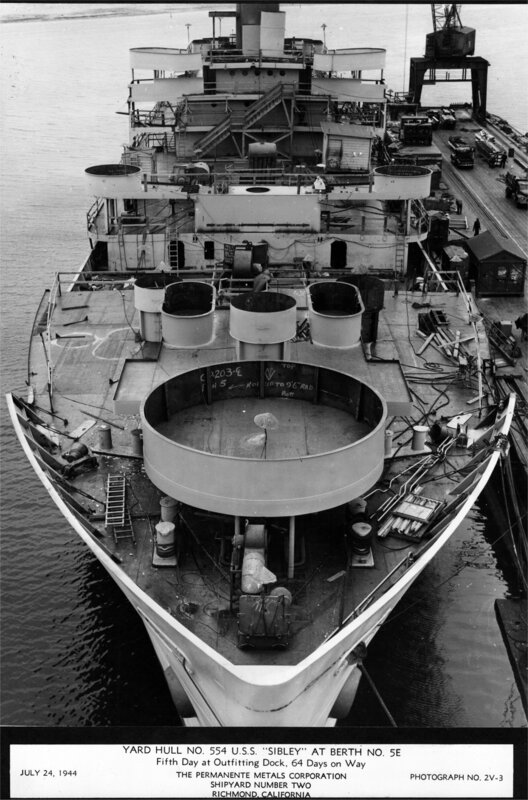 537k Sibley (APA-206) moored to the south side of Pier 2, Permanente Metals Corp. Yard Number 2, Richmond, CA., 26 September 1944, while fitting out. 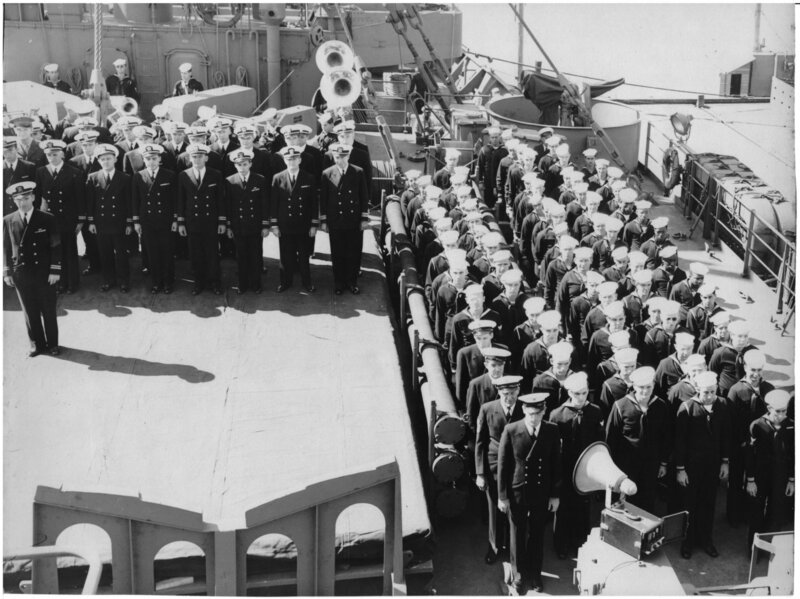 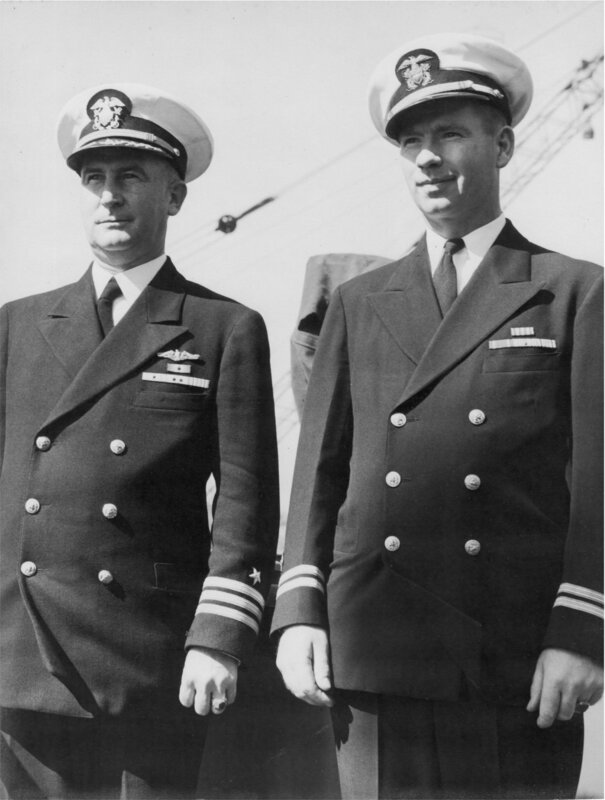 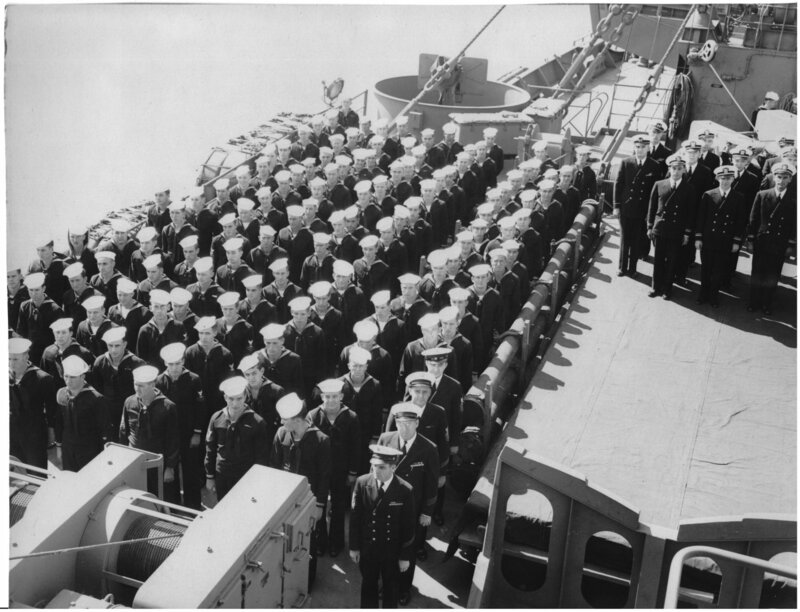 319k USS Sibley (APA-206) commissioning ceremony, 2 October 1944, at Permanente Metals Corp. Yard Number 2, Richmond, CA. 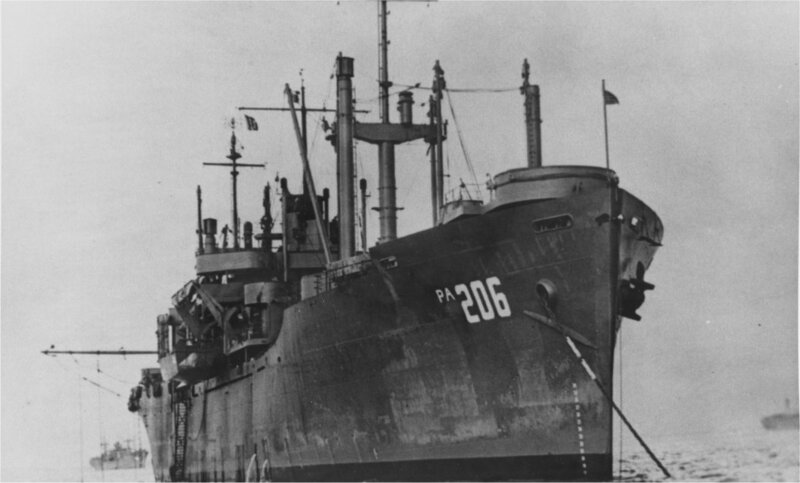 34k USS Sibley (APA-206) at anchor, date and location unknown. 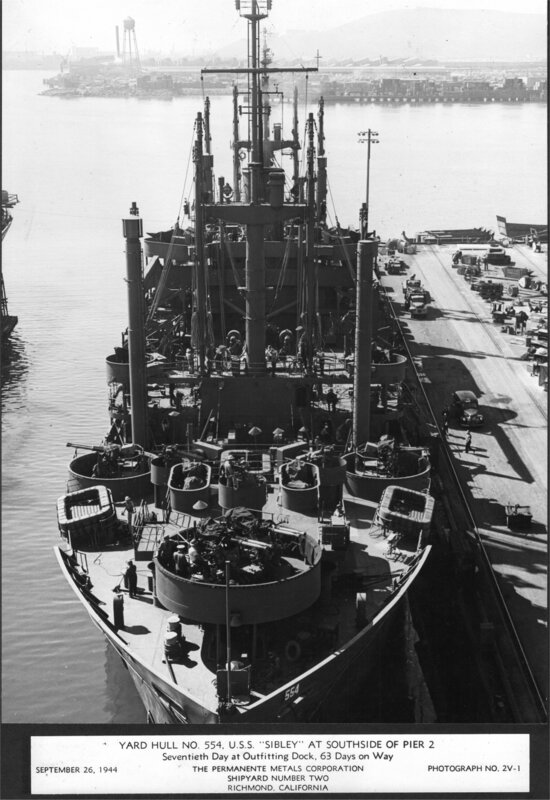 108k USS Sibley (APA-206) at anchor, probably in 1946. 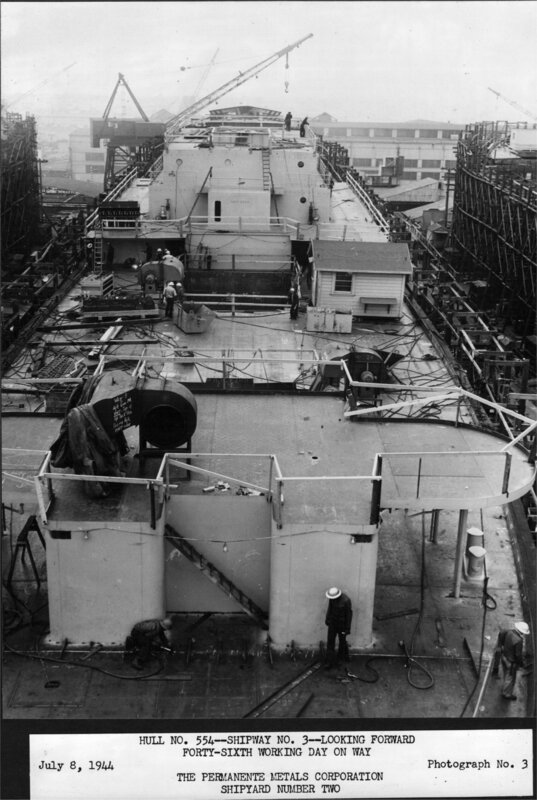 Note that her guns have been removed.